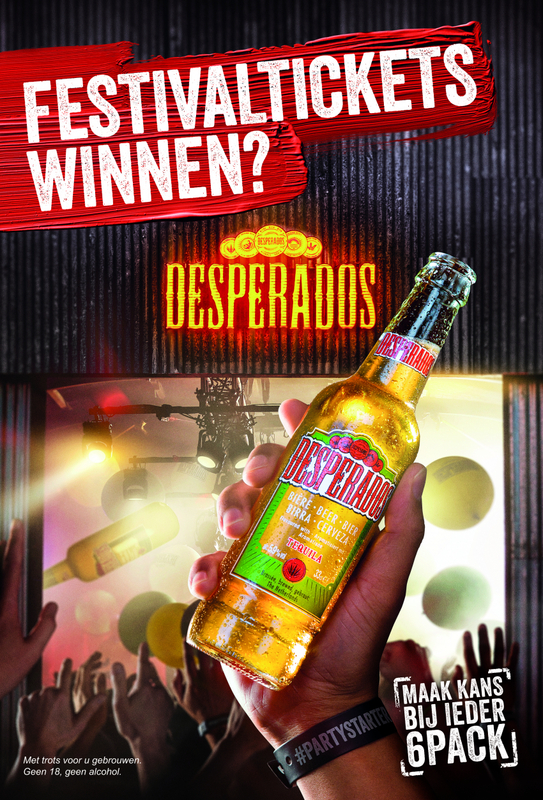 Desperados is the ultimate party drink, no doubt about it! Each year during summertime we have the most fun collaborating on crazy festival activations. Throughout the rest of the year, Boomerang Agency supplies social videos, Instagram stories and a lot more cool stuff to rock the world of the Desperados fans. Party on! 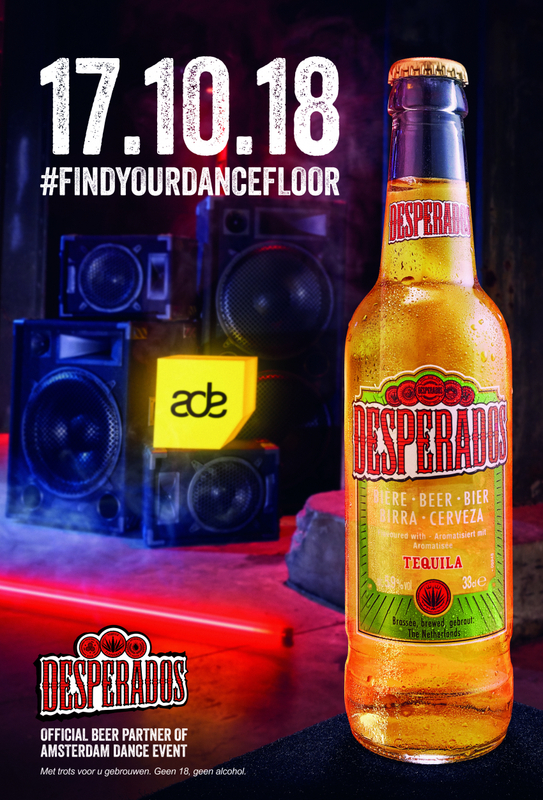 Besides the variety of social content we make for Desperados, we are also involved in the bigger national campaigns that come into play right before big events such as the festival season or the Amsterdam Dance Event. To help Desperados reach their desired audience, we design key visuals and other appealing images to launch their campaigns right into the hearts of party-minded youngsters.